Brown kraft paper is one of those materials that I always keep on hand because it's both cheap and versatile. It can be used for so many different things... including wrapping gifts. Today I'm sharing five creative ways to customize kraft paper to make your gifts look like they came straight from Pinterest. Click through to check them out. How to: Make a Super Easy DIY Terrarium Ready for Fall! I'm trying to find ways to decorate my home seasonally without having to store more decor away for the year or reorganize an entire room for one holiday! As a busy mom, I'm finding less time to devote myself to redecorating the entire house. As much as I love it, it's nice to have a few pieces that can stay out year round and maybe save me a bit more time. A terrarium is the perfect solution to this problem! One of the (many) things that deters me from super getting organized is not wanting to spend a ton of money on storage containers and other organizational items. But then it dawned on me - why don't I use things that I already have make some storage containers? 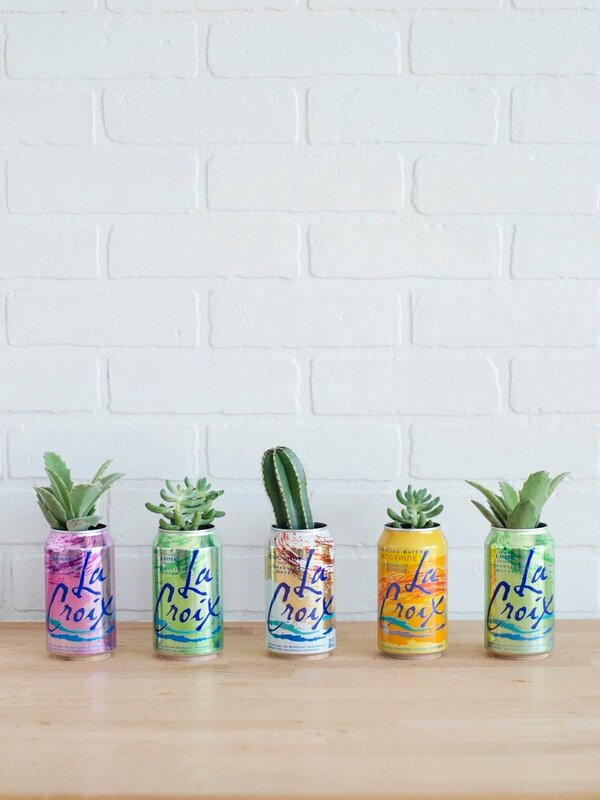 So today I'm sharing five of my favorite upcycled organizational DIYs that you can make from things you probably already have lying around the house. Who else is in need of some help in the storage department? 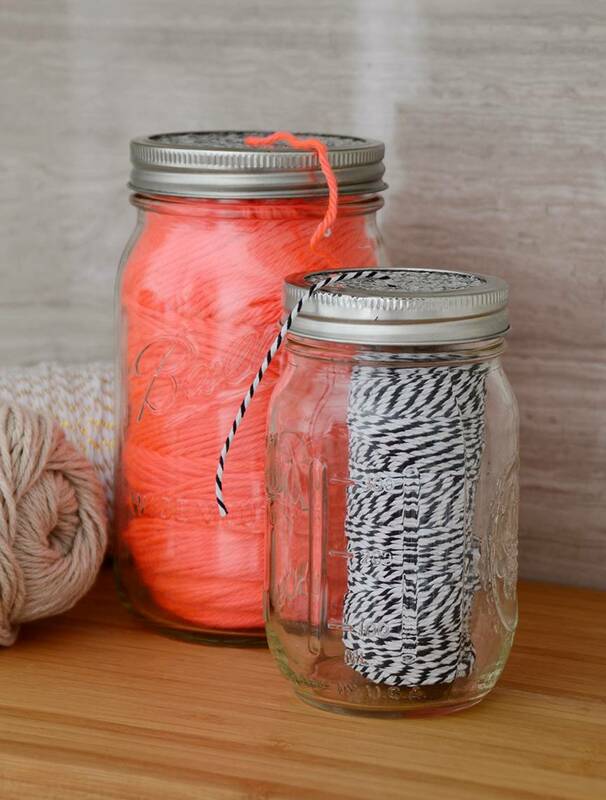 I know I am, so today we're sharing some attractive DIY storage projects... because it's way easier to get yourself organized when you have cute storage, right?! A few months ago, as we began our kitchen makeover, we were thinking about what kind of lighting we would like to put into our revamped space. So, we purchased a couple new pendant lights to replace the builder-grade fixtures that were up on our ceilings. The holidays are hard on the wallet, thanks to all the gifts and decorations that we're expected to buy. 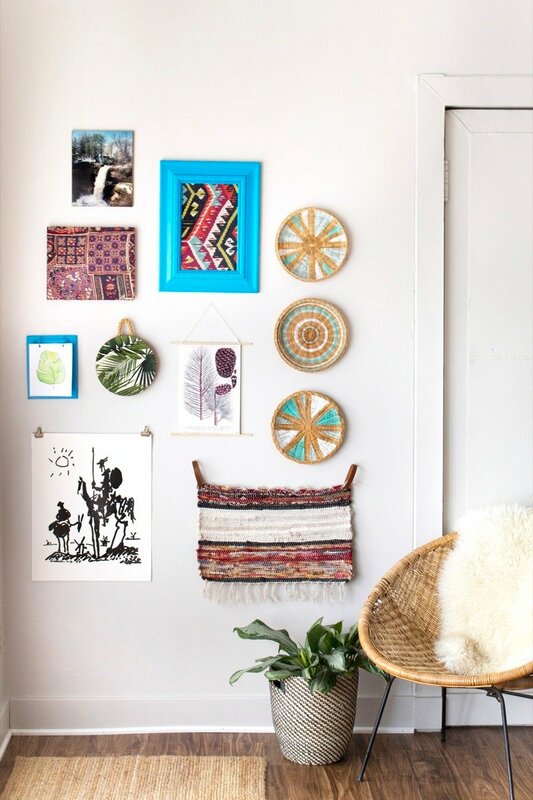 But with a little bit of ingenuity, it is possible to decorate your home on a budget. Today we're sharing ten DIY decorating ideas that are cheap or even free using things you probably already have lying around the house.